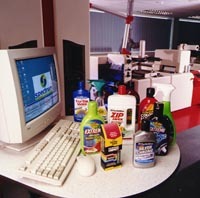 Here at Spectrum Labels we understand the ever increasing need to reduce your manufacturing costs. The recent installation of a full colour digital label press, to compliment our more traditional technologies, now means Spectrum Labels can offer you a One Stop Shop for all your label needs. Eliminating the need for expensive hard copy artwork, film masters, printing plates etc. Minimum set up time, now making short to medium runs available in the highest quality at very competitive prices. 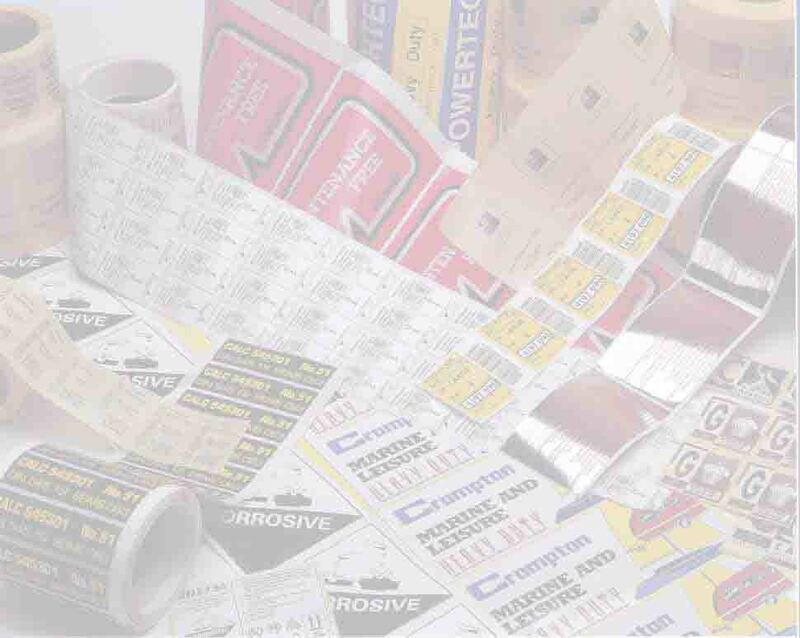 Reduce your stock holding by purchasing only the quantity of labels required without incurring higher price penalties. New labels are proofed on the press. You therefore sign off the finished label. Designs and colours are stored electronically giving exact repeatability each time the label is produced. To see how we can help your company save money simply contact us. 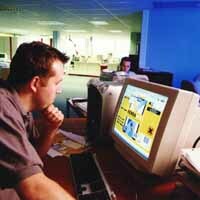 We are sure that we will be able to offer a competetive solution to your needs. Spectrum Labels have recognised the need to move forward with technology in order to offer our customers a better service. As a company with this vision we opted to install a Nilpeter Digital Press, powered by a state of the art Xeikon digital print engine. Digital technology takes the idea of producing plates and dies, and replaces this with pre-press production, and a computer controlled front-end, which takes design directly, and transforms the data into that which can be etched by the engine onto imaging drums. On each rotation, the imaging drums apply toner onto the web. This is in turn fused onto the web, and then enhanced with a module for a glossy finish (where required). A buffer takes up the entire web as it passes through and meets with a varnishing station, then onto a laminating station. This gives maximum flexibility for a wide range of finishes. A digitally controlled die cutting unit ensures precise label production to be finally slit by the multi blade slitter and rewound.